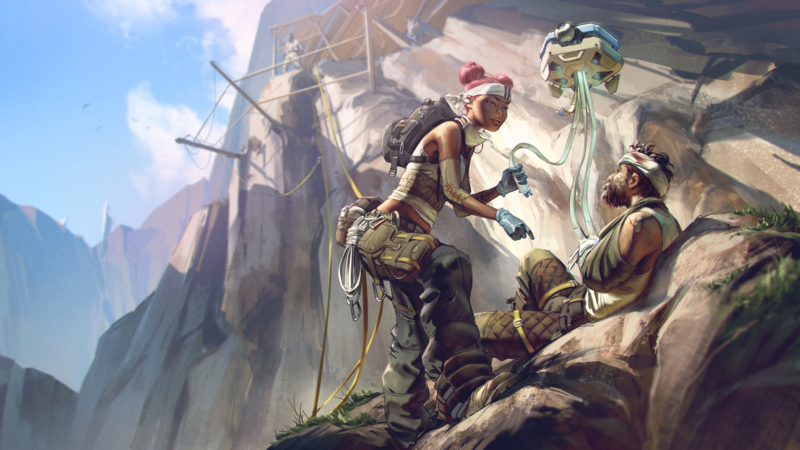 After weeks of speculation, Respawn has finally lifted the lid on Apex Legends Season One. Known as “Wild Frontier,” it’s the first major change the battle royale phenomenon has seen in its short life. It introduces a host of new content, as well as the first new legend to join the roster, the heavily-rumored Octane. The whole thing kicks off on March 19, 2019. Starting off with the new legend, the description of Octane lines up with the earlier leak. A true adrenaline junkie with cybernetic legs, he’s always looking for the next thrill. He’s got plenty of tricks up his sleeves to help him become the next Apex Champion. Using the “Adrenaline Junkie” ability, Octane will sacrifice some of his health for a temporary boost in speed. However, he’s got an unlimited Stimpack that allows him to regenerate health whenever needed. Finally, his ultimate ability summons a launch pad that will give everyone on his squad some extra height. That’s not the only Battle Pass you can get your hands on, however. The Battle Pass Bundle will automatically earn you the first 25 levels, giving you a massive head start! That will cost 2,800 Apex Coins. 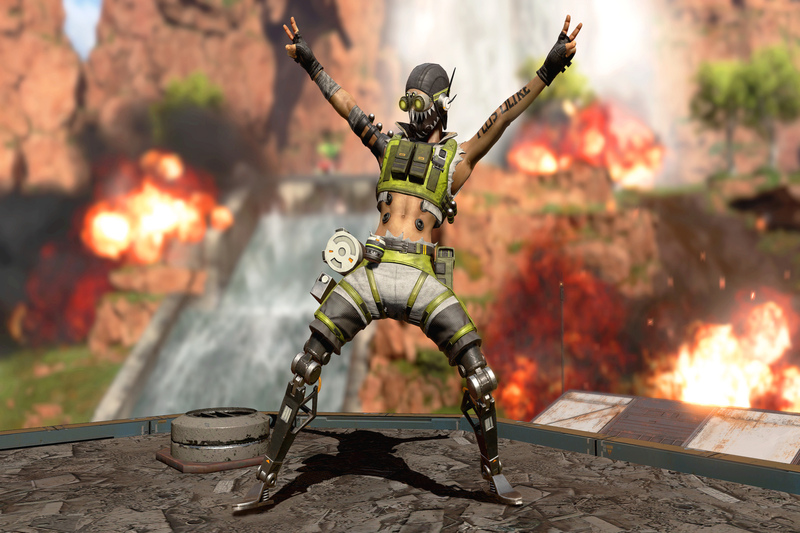 However, even if you don’t want to purchase the battle pass, Season One of Apex Legends will have something for you. All players can get a new skin for Octane, five Apex Packs, and 18 stat tracks throughout the season. The new season will also correspond with a major update, tweaking each of the Legends.